Journey to Bethlehem this Christmas to experience the wonder and awe of the nativity with Conrad Susa’s Carols & Lullabies. This playfully charming setting of the Christmas story weaves in music of Mexico and the American Southwest accompanied by harp, marimba and guitar. 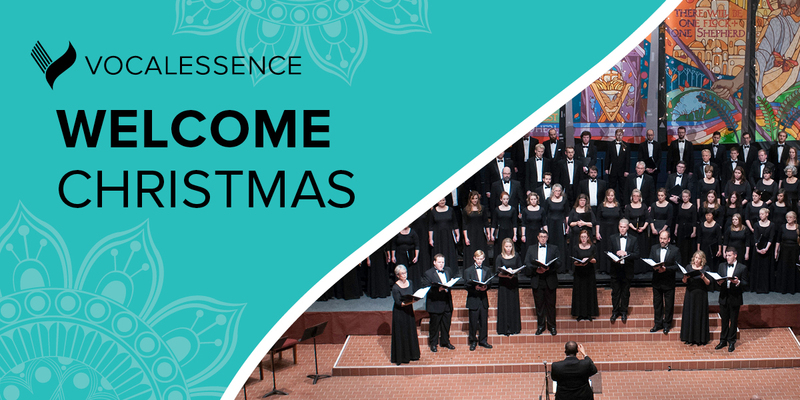 Tap your toes to contest-winning carols for choir and vibraphone, and round off your experience with a sing-along of your favorites to get you in the Christmas spirit.